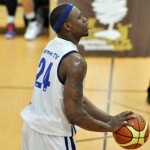 Ronnie Moss (187 cm, Texas Wesleyan’12) has been added by Cyprus’ Koopspor basketball team (Turkish part, North League). 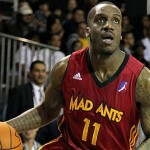 The 25-year-old was drafted by the NBA D-League’s Eerie Bay Hawks in the fifth round (76th overall) in the 2012 draft. Moss spent the first three years of college playing for TCU. 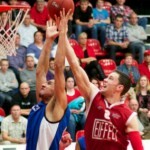 During the 2009-10 season he was chosen as part of the All-MWC 2nd Team. 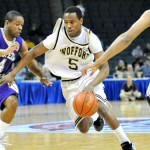 In that season, he averaged 14.9 ppg and 5.9 apg. 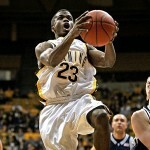 He only transferred to Texas Wesleyan in November 2011, where he was part of the starting five during his senior year. 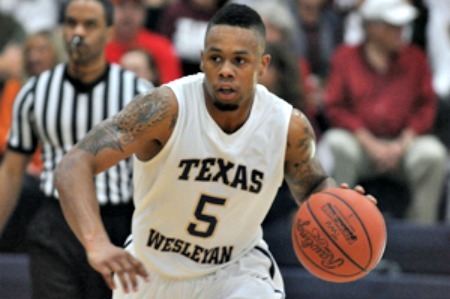 In 20 games playing for Texas Wesleyan, Moss averaged 15.6 ppg and 3.6 apg.